Let’s keep that thought on hold for now and let me explain why I don’t invest in mutual funds. Why Don’t I Invest in Mutual Funds? I did share a monthly portfolio update along with contract notes from 1st Jan 2016 to 1st March 2017. Since March 2017 I have stopped updating it for regulatory reasons. I have churned some of my stock since the March 2018. Still, I hold some of the stocks from my March 2017 update. I have booked profit in Ashok Leyland, Britannia Industries and Jubilant Foodworks. Has added Amara Raja Batteries, Force Motors and Divis Lab in the second quarter of 2017 itself. Without considering the booked profits, the return from the portfolio is close to 30% CAGR. Note: These are the past investment I still hold and has shared publicly as portfolio update or in community members area. This isn’t my complete equity portfolio and there are lot more additions recently. Now consider the mutual fund investment that I did openly at the same time. The returns from my stocks are better by almost 10% overall than mutual funds. One can argue these are ELSS funds and my stocks are midcap stocks. 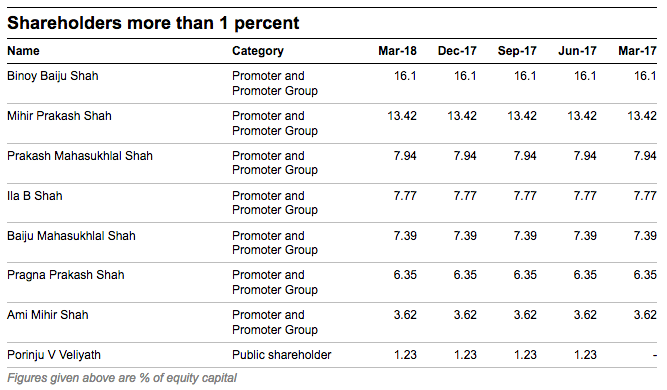 So let us see how a SIP in the best midcap fund of 2017 (not the best midcap fund 2018 but 2017) for the 15 month time period. The returns are in the range of 21% to 24%. So for me, investment in stocks is a wiser choice than mutual funds. 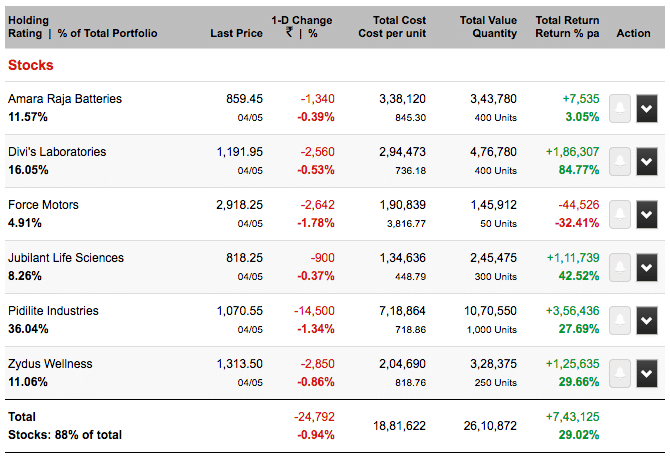 There is no rocket science as to why my portfolio works better than mutual funds. My portfolio has focused approach to investing where I limit the number of companies I invest in compared to mutual funds that opt for a diversified approach to investing. When Should You Consider Investing in Stocks? The point isn’t what I can do but what you can and should. I recommend investing in mutual funds for others but I don’t do it myself. Can be contradictory but the answer lies in the question which is when one should consider stocks. If you can beat returns from the best performing mutual funds, you should definitely consider investing in stocks but not otherwise. If you read my article where I recommend mutual funds over stocks, the first criteria are the return on investment. I only invest to the extent I need to for saving tax with mutual funds. If you can beat the returns from the best performing mutual funds consistently and by a significant margin, you should invest in stocks. Similarly, if I am trading and is able to consistently make higher returns than investment, I should be trading more than investing. I am an active trader but couldn’t scale my trades beyond a point. So I moved to being an investor. Following other investors isn’t the right approach in the market. Retail investor often follows other investors blindly of what they are doing. How many times you a news flash about Rakesh Jhunjhunwala entry in a stock and it skyrockets. Every investor each investment has an objective. 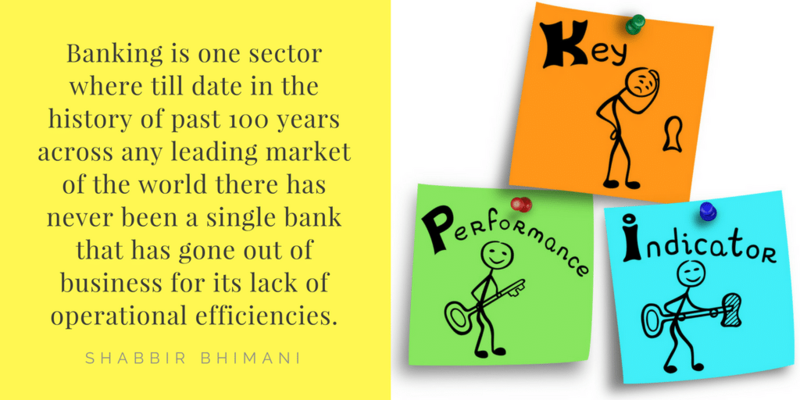 If you aren’t sure about his objective, just investing based on what he has is recommended or invested may not always give you the same kind of returns. I am a big fan of Porinju Veliyath and his style of investing and I never miss his interviews, views and even stocks he mentions in those interviews. Jubilant Lifescience stock in my portfolio is because I listened to one of his interviews but it doesn’t mean I invest everywhere where he has invested. He also has a large chunk of his investment in a stock called PARNAX lab. It isn’t something I am convinced with because my stock selection criteria a company shouldn’t be making losses. I am fine investing when the company actually turns things around and not when it is turning things around. I may buy much higher price and even when he may have made money or even exited. But then this is how I prefer to invest. So if you create your own investment criteria and follow others for ideas, there is no harm in it. I know this article has slight contrasting views. So I have to ask do you agree? 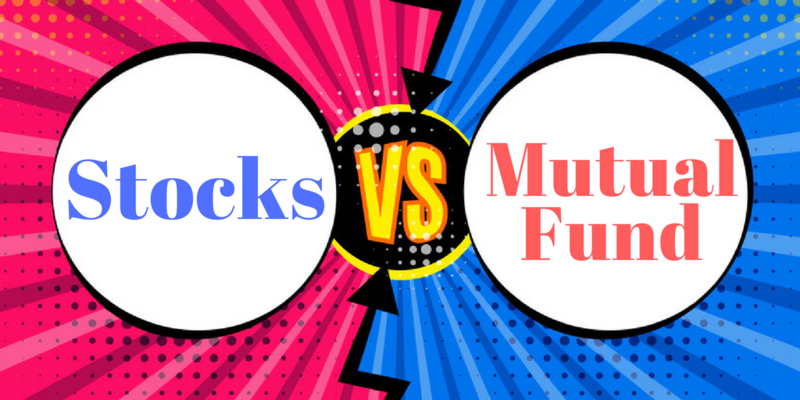 What are your views about investing in stocks as compared to investing in mutual fund? Do you follow someone for investments? Share your views in comments. You are here: Home / Investing / Why I Avoid Investing in Mutual Funds but You Shouldn’t?